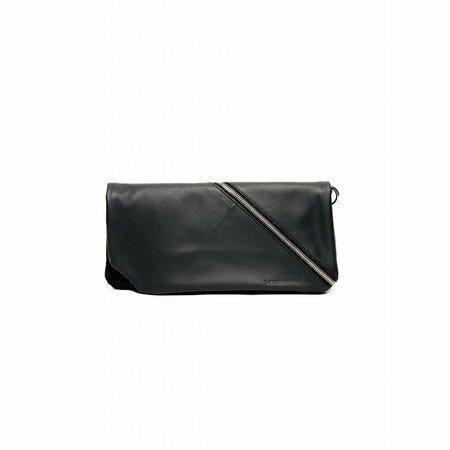 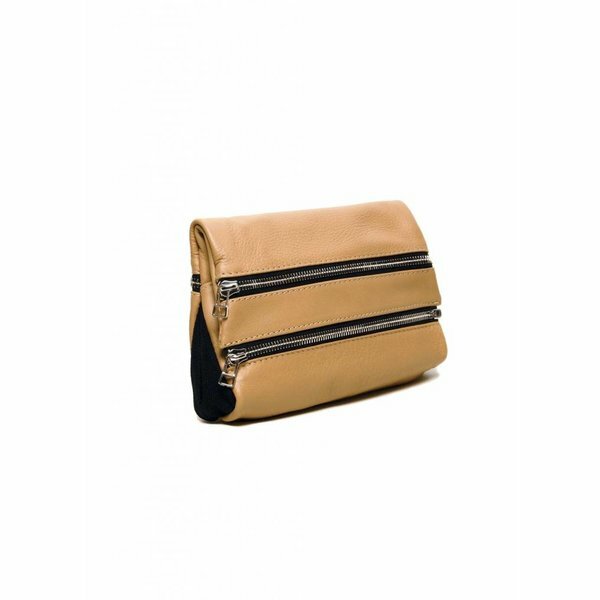 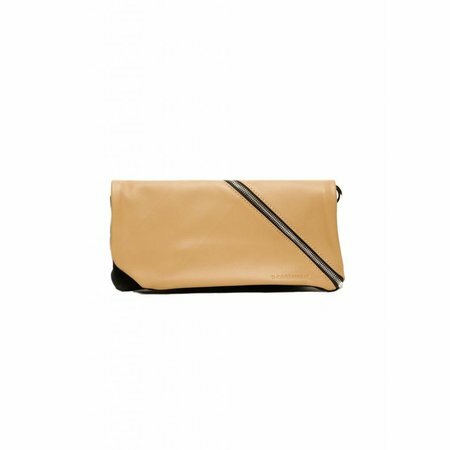 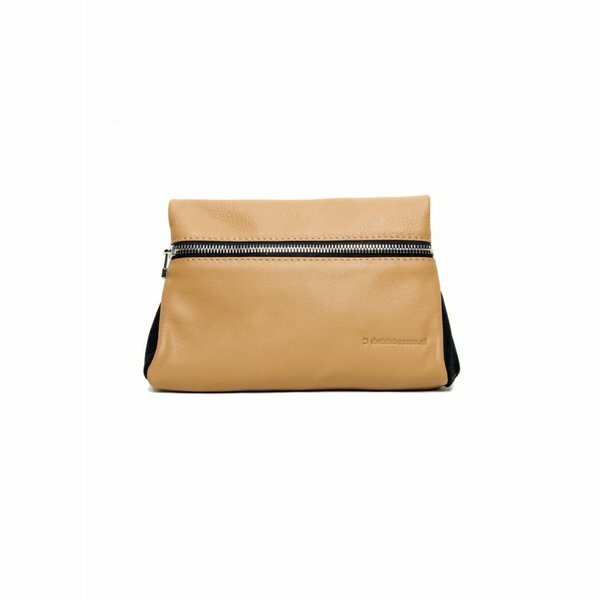 The Leather Zipper Clutch is unique in its design and edgy. 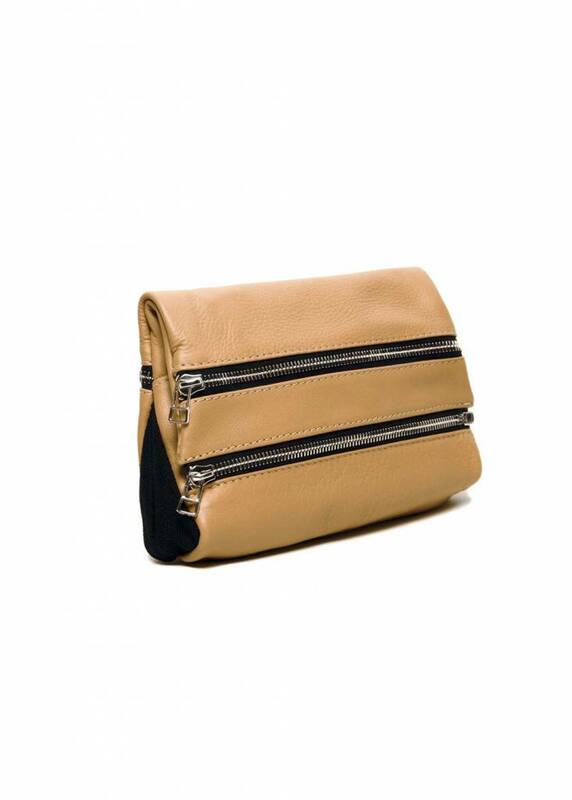 Inspired on Dutch landscapes, it has two horizontal zippers on the front and one on the back. 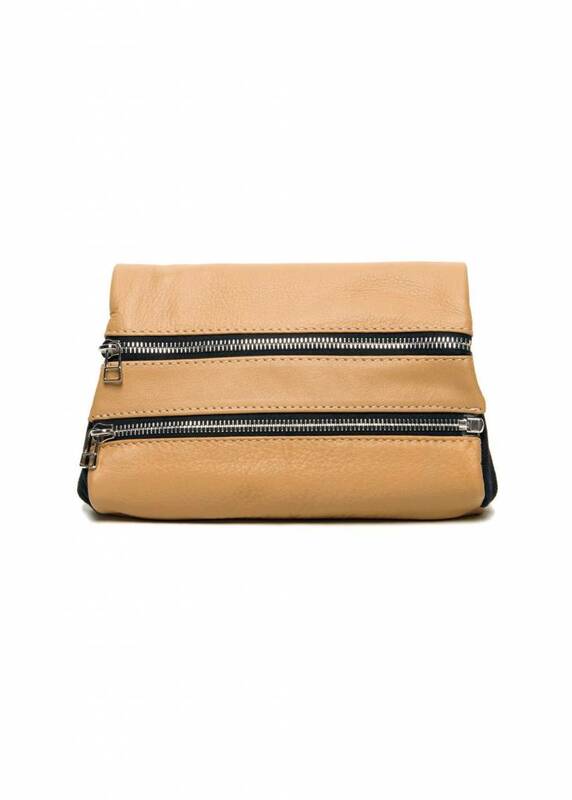 When unzipped and unfolded three separate compartments are revealed. 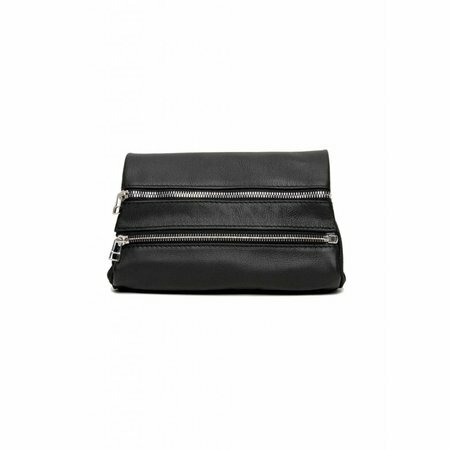 Ad some edginess to your look. 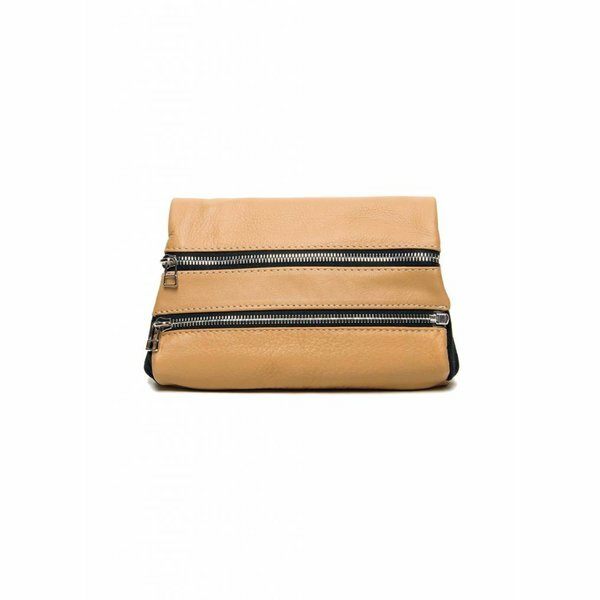 The Leather Zipper Clutch is unique in its design and edgy. 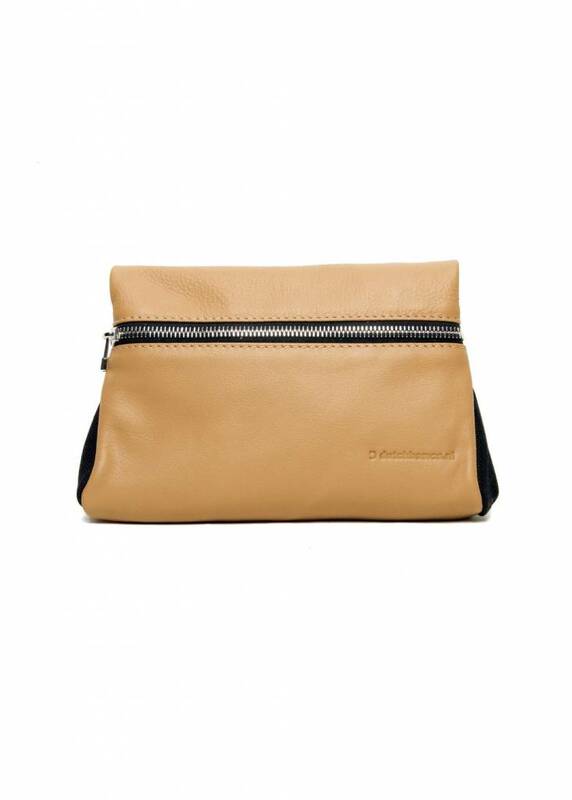 Inspired on Dutch landscapes, it has two horizontal zippers on the front and one on the back.